Brazi Bites is banking that Americans will fall in a big way for South America’s No. 1 snack food: Brazilian cheese bread or “Pão de Queijo”. 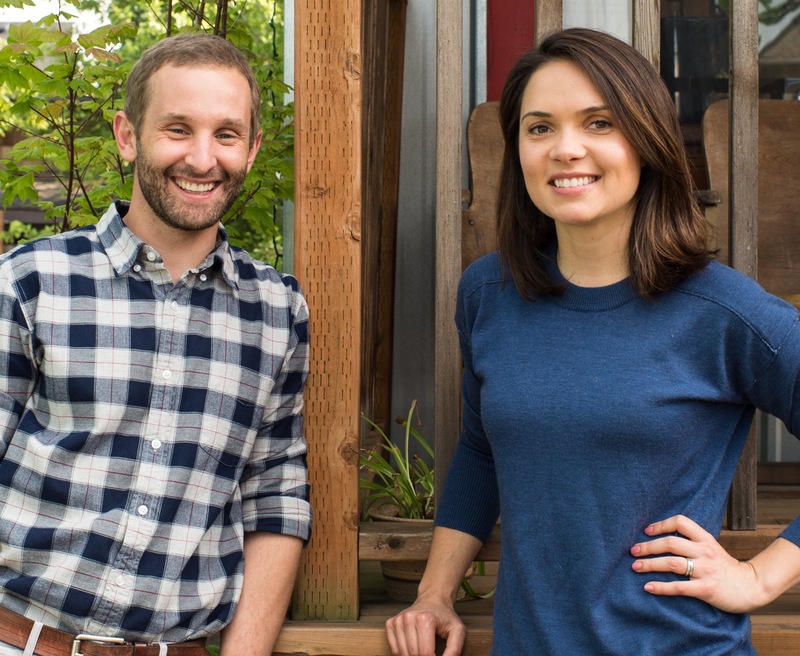 Husband-and-wife team Junea and Cameron founded the natural foods company in Portland, OR in 2011 from an authentic family recipe. With four uniquely delicious flavors, their product line is naturally gluten-free, non-gmo, and made with the highest quality natural ingredients. Sold in the freezer section of grocery stores nationwide, the company has seen explosive growth since being featured on ABC’s Shark Tank Season 7. 1) How did you come up with the idea for Brazi Bites?I grew up eating Brazilian cheese bread almost every day and after living in the US for a few years I was shocked it wasn’t available here. Everyone who tried my family’s recipe was blown away by the taste and couldn’t get enough. We decided to create a product line and turn it into a business. Our products are naturally gluten-free and we saw an opportunity to get onto grocery store shelves with the growth of the gluten-free market. 2) Where do you see the business going? We want Brazi Bites to be the brand that introduces Brazilian cheese bread to North America. We hope that everyone in US and Canada gets to know this delicious product and keeps a bag in their freezer at all times. Americans are missing out on other great South American food products that we plan to introduce in the future! 3) How did the experience on Shark Tank help your business? Before Shark Tank we had a nice following and were growing the brand organically. The toughest part was educating consumers and letting people know we were available in grocery stores. Being on Shark Tank exposed Brazi Bites to 9MM viewers that were suddenly excited to try our products and learn more. We sold out nationwide in 4 days and the orders kept coming! 4) What inspired you to go into business? We wanted to work for ourselves and control our future. We both love getting stuff done and being productive so why not do it for ourselves with something we love? Focus. Pick your best product or idea and focus on it. Become an expert and the sales will follow. Focusing on making the best tasting and highest quality Brazilian Cheese Bread on the market has paid off for us in a big way. We would like to thank Junea for speaking with us.